Here at Full Gospel Church we have a passion for studying and teaching the word of God! We have many experienced Bible study teachers who would love to sit down with you and help you discover how God’s word can transform your life. 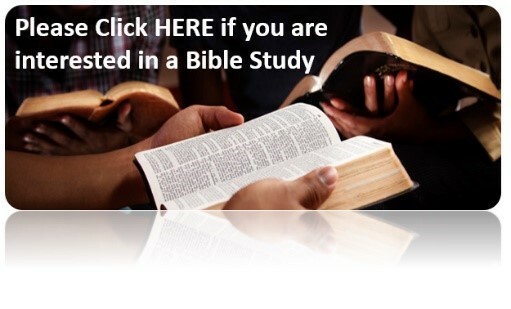 Click on the link below and someone will reach out to you to set up a Bible study. An experienced Bible study teacher can come to your home, meet with you at a local eatery/coffee shop, or if you prefer, a study can be set up at Full Gospel Church.